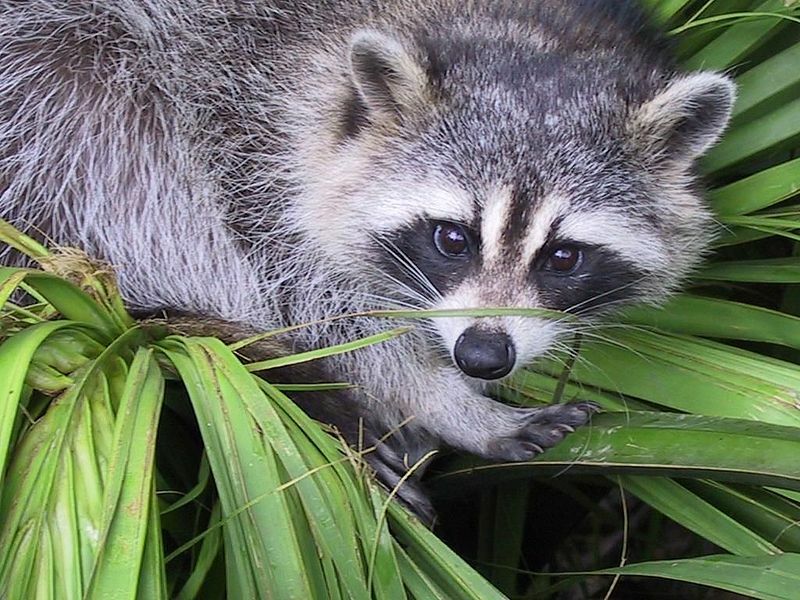 Homestead and southern Florida are both known for their wildlife and for a wide range of pets. In parts of the region, some people even keep horses or livestock. Unfortunately, all of the wildlife and domesticated animals in the area can mean car accidents involving these animals are a risk. Hitting an animal with your car can be very upsetting. It can also result in serious damages to your car as well as serious injuries. Some people swerve out of the way to avoid hitting an animal, and this can cause a more serious accident or even a chain reaction accident in Homestead and other communities. In other cases, an animal is large enough to cause severe damage and even injuries to the car’s driver and passengers. Deer, for example, or cows are large enough to cause severe injuries. Even birds can fly into a windshield and can cause damage to the glass, which can be expensive to fix. If you have hit a wild animal. If your car has been in a collision with a wild animal, such as a deer, bird, raccoon, or other creature, your car insurance comprehensive coverage may cover the damage. You will need to take photos of the accident scene and get a police report so you can prove the damages to an insurance company. If you have hit a domesticated animal. Domesticated animals – such as dogs, cows, horses, and other animals – are considered the responsibility of their owners. If they are in the road or pose a danger to drivers, the owners are generally held liable. In these situations, you can pursue the animal’s owner through their insurance policy or homeowner’s policy. If they don’t have coverage, you can pursue the owners in small claims court or through some other legal means. Your car insurance comprehensive coverage may also cover this situation if the animal’s owner cannot be found. If you have hit an animal with your car and have suffered damages, you may want to know whether you have a claim and how much your claim may be worth. If your injuries were significant, especially, you’ll want to get legal advice to ensure you get the compensation you deserve. Contact Flaxman Law Group for a free consultation to find out whether you have a claim and to review your situation. Our professional and friendly attorneys have been serving the Homestead, Hollywood, and Miami area for decades and would be pleased to offer you a free consultation.